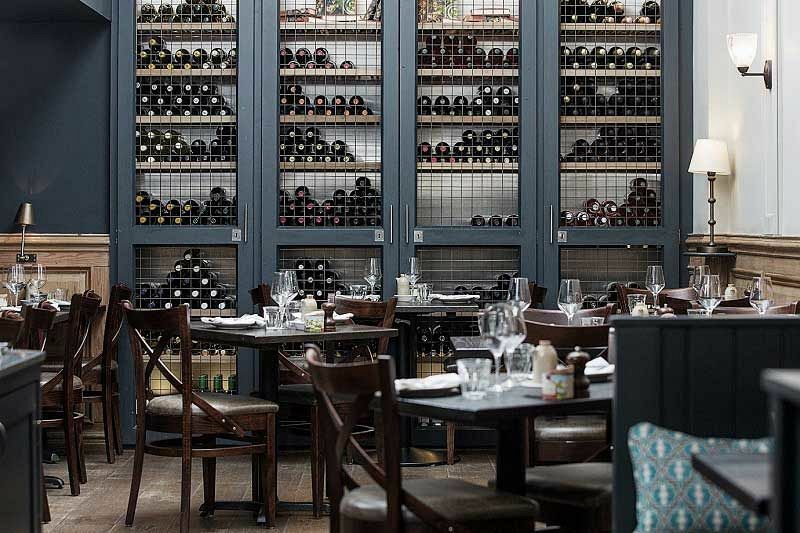 Set out over three-floors, this outstanding French Brasserie restaurant situated on Charlotte Street is filled with creative vibes and character, making it the perfect place to enjoy a mouth-watering three-course festive meal this year. 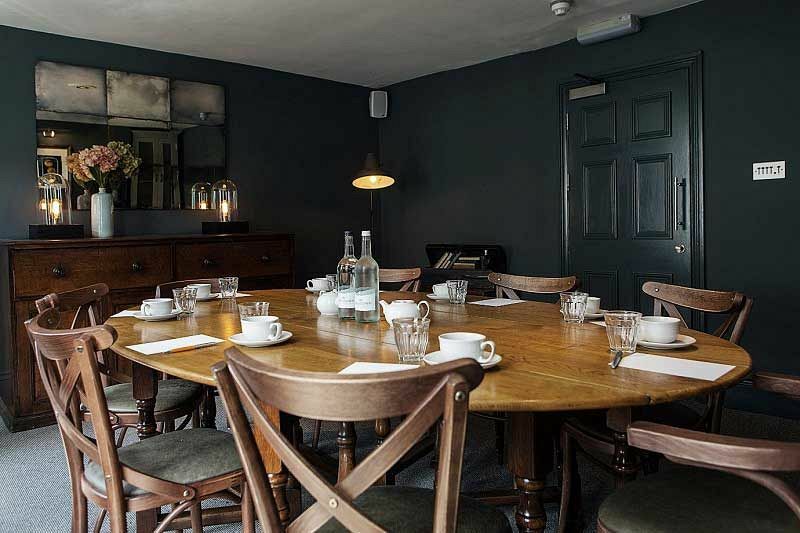 Offering both lunch and dinner options, you can rely on this fantastic team to provide your group with a truly memorable dining experience, where you can indulge in some sumptuous food, delicious drink with some great company! The minute you step through the door, you’ll receive a warm welcome and will experience an authentic French space to relax and unwind in away from the pressures of the workplace. With this excellent package, your group will enjoy a private table within the main area of the restaurant, along with a delectable three-course meal that’s followed by petit fours and freshly brewed tea and coffee. 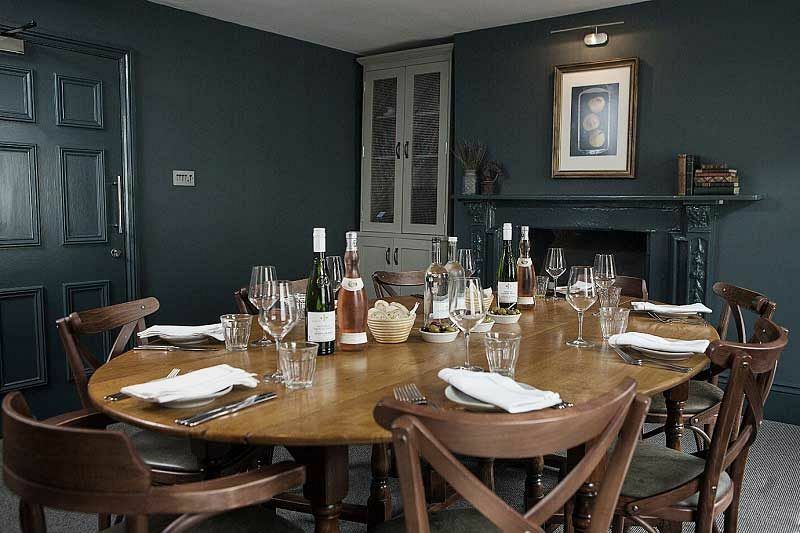 This restaurant is part of a successful chain owned by one of Britain’s most respected chefs, Raymond Blanc OBE. Highly regarded for his French cuisine, you can expect some incredible options from the tempting Christmas menu, made using only the finest, seasonal ingredients and sourced from the best producers and farmers in the country. If you’d like to enjoy some wine to complement your food, then why not pre-order some bottles so that they’ll be waiting for you on arrival at your table? There’s an excellent choice available, which includes Champagne, White and Red. Make it a festive dining experience that you’ll never forget this Christmas party season in London! 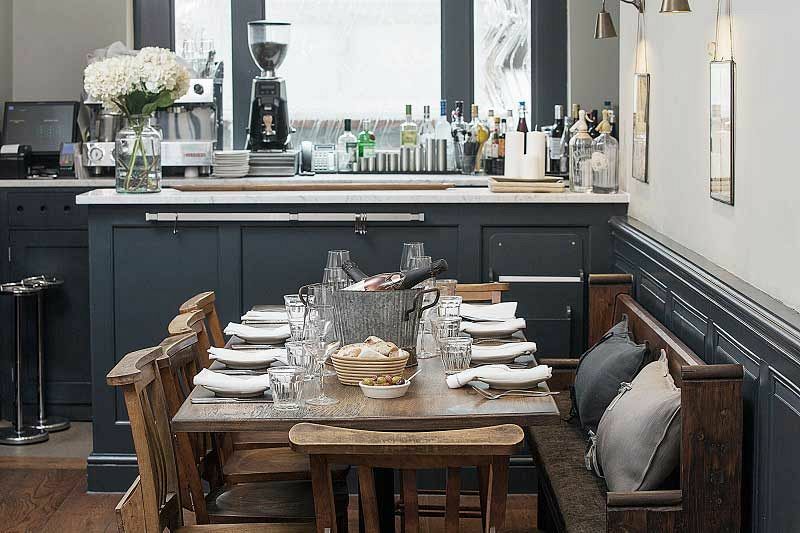 Send an enquiry through today to this Charlotte Street venue to reserve your table!